 Circle on Cavill is a residential, commercial, retail and entertainment hub located in between Surfers Paradise Boulevard and the Gold Coast Highway in Surfers Paradise, Queensland, Australia. 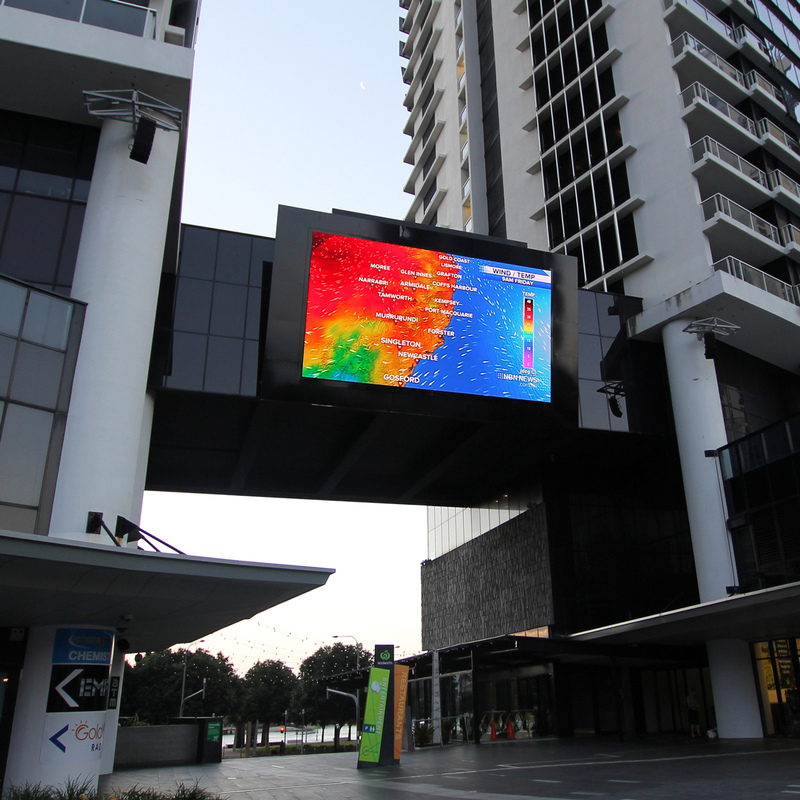 The LED Screen installed by VUEPIX is positioned on the corridor that joins the two residential towers on the 4th floor facing the piazza area of Circle on Cavill. 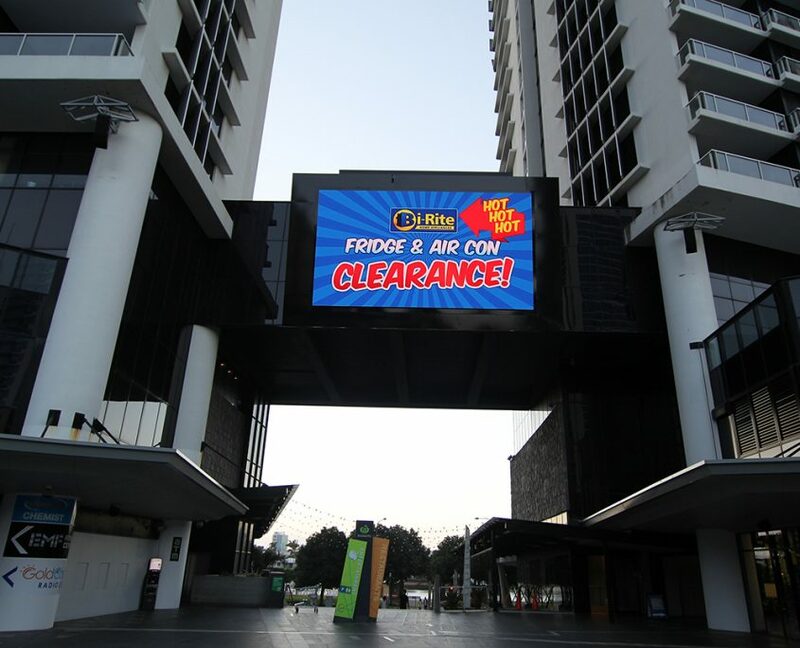 The client required the removal of the old screen in addition to the design, construction and installation of a new outdoor LED screen in the piazza area of Circle on Cavill. Location of the LED Screen was the first obstacle that had to be addressed. Fixed onto a structure running in between two buildings, the screen was inadvertently in the corridor of a wind tunnel. Due to the high density of pedestrian traffic in the area, as well as the screen being the prominent feature of the piazza, the project had to be completed safely and efficiently. 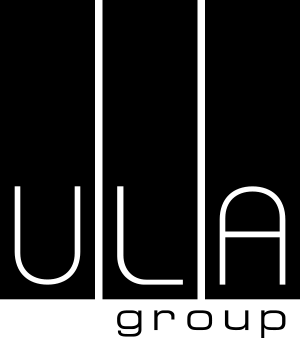 The challenges presented throughout the process of removing the old screen and installing the new VuePix screen were a combination of anticipated obstacles and unexpected complications which are why our team consists of only the most experienced engineers and technicians. With minimum disruption to the area, our experienced and qualified team worked through extreme conditions and overcame many obstacles to create a quality viewing experience for the guests of Circle on Cavill. The LED Screen is the centre piece and prominent feature of the piazza which is why it was so important to install a screen that could offer variations in its contrasts and brightness per the sunlight. 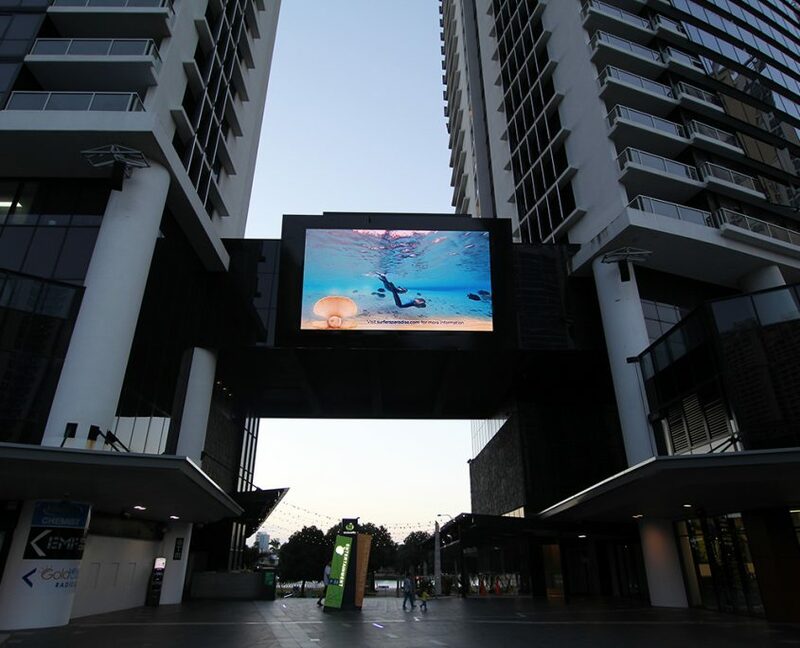 However, as with any installation of a VuePix screen, the most important requirement of the LED screen in Circle on Cavill was the integrity of the structure and the safety measurements put in place.